Oh boy! This was a tough one. 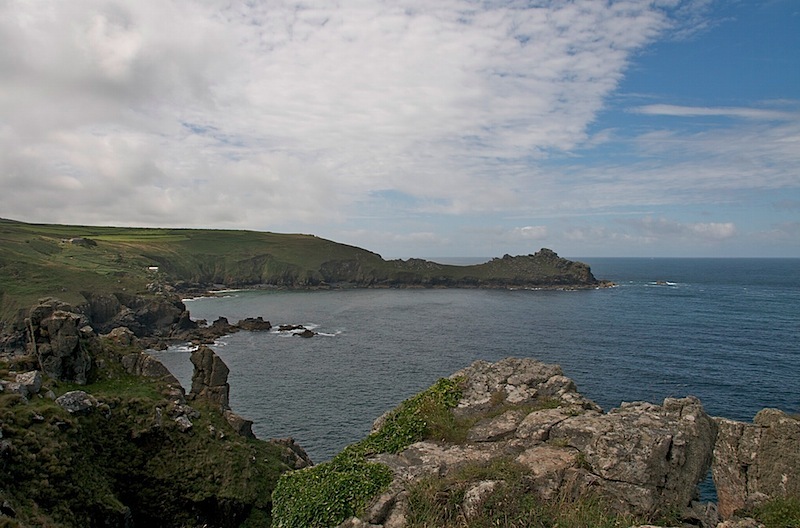 a few years back I completed the walk between Zennor and St. Ives (and back). With the undulations of the Coastal path it was more like mountaineering than hiking. This time I look the westerly route from Zennor. It was almost as tough as the previous walk and I was glad to finally make it back to the starting point where I could enjoy a nice beer. – Spectacular views though so well worth it.